Bath Planet of SW Virginia, your bathroom remodel expert, proposes another solution: a bathtub liner. Learn what it is below and how it can benefit you. A bathtub liner is a solid shell or sleeve customized to fit, to the exact millimeter, the dimensions of your current bathtub. 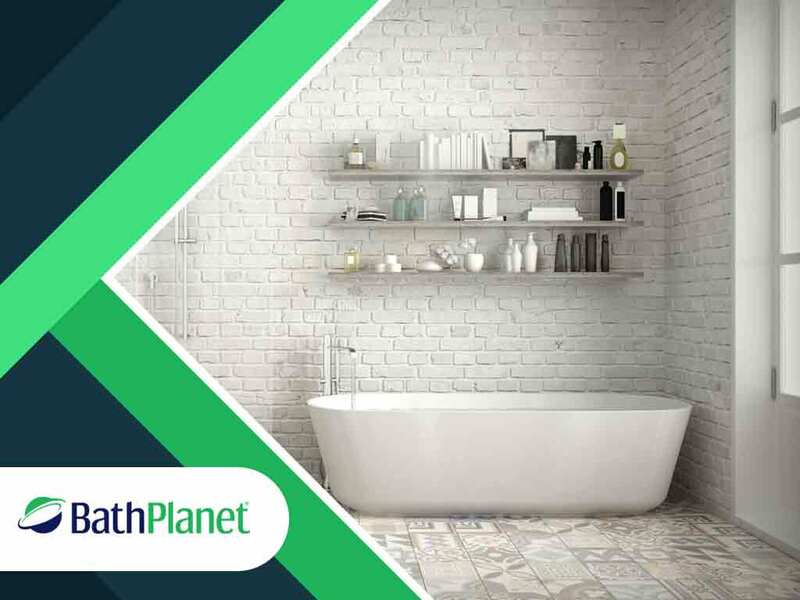 At Bath Planet of SW Virginia, we have over 1,500 molds of bathtub models, which we use to craft our non-porous acrylic bathtub liners. Bathtub liners are easy to maintain, impervious to mold and mildew, and feature a non-slip surface. In contrast to refinishing, which is simply coating over the affected surfaces of an old bathtub, a bathtub liner is one single piece installed by a bathroom remodel professional. Our liners are also immune to the formation of bathtub rings. Installation of the liner takes only a few hours at the most, but the preparation of the liner may take up to eight weeks. This process starts when our expert takes precise measurements of your bathtub, which will be submitted to our office so we can find the exact mold we need for the job. When we find it, we’ll manufacture the liner from an acrylic material engineered to a fourth of an inch thick. Add-ons can be included, which will be fabricated along with the bathtub liner. Bathtub liners offer advantages over your alternatives, namely replacement and refinishing. The first is the amount of time; a whole replacement and remodel may take days. A bathtub liner is also more affordable and can be installed in two or three hours with a fraction of the people required to do so. Contact us at Bath Planet SW Virginia today at (434) 333-7742 for more information about our bathroom liner solutions. You can also fill out our contact form to get started. We serve homeowners in VA, particularly around the areas of Lynchburg and Roanoke.